Randy Sweet started racing in 1963, by building a 1946 ford flat head Sedan. That year he won his first trophy from a "Roll Over" contest at the Grand Rapids SpeedDrome. 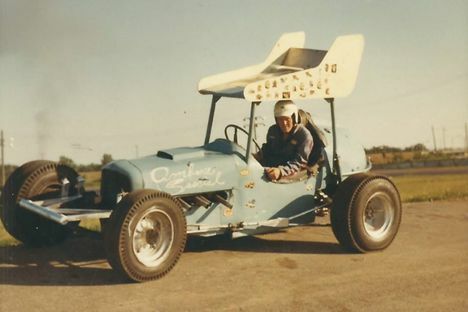 In the later 60's Randy moved to the Super Modified class and continued to develop and build his own cars. Randy gained valuable engineering and machining experience while working for an automobile developer in Grand Rapids, MIchigan. 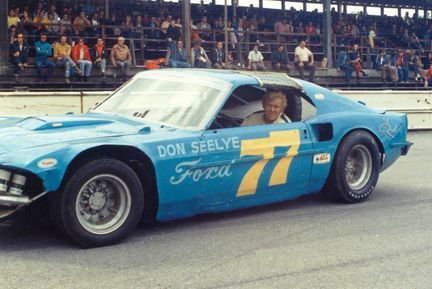 In the 1970's Randy drove cars for Glenn Miniat and Harry Obie, while touring the midwest and breaking track records from Winchester, Indiana to Milwaukee, Wi. Randy continued to devolop and test his own parts for then next several years as he ran locally and nationally. 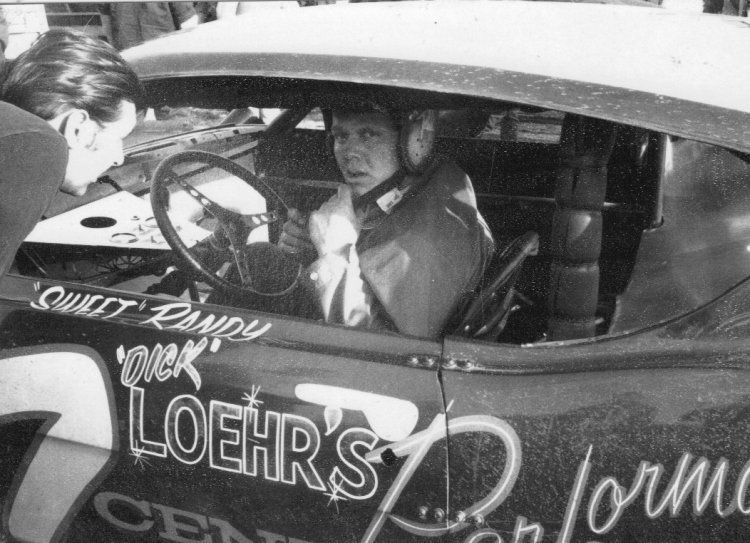 During the 1970's Randy developed many parts that advanced the technology of short track racing including the development of his innovative Power Steering System. 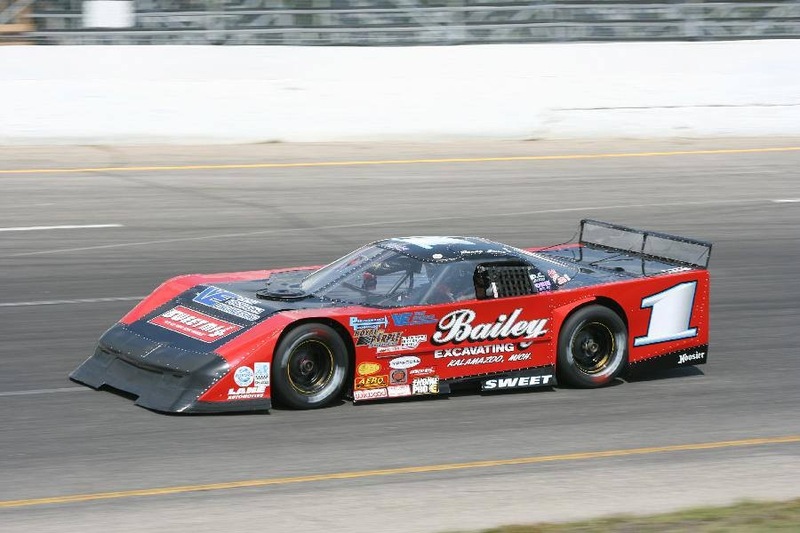 In 1978 Randy Sweet started Sweet Manufacturing with the main purposes to provide fellow racers with the advancements and knowledge that he had gained from his trials and tribulations. To prove to the world that his parts would withstand the abuse of any car or track Randy built the Original "Rocket Car". In 1984 he took a 2200 lb stock car and built a plastic wall down the left side and applied other aero-dynamic to the car and set out to break track records all over the country. In the end Randy established 5 track records on 5 diffrent size tracks. Randy continued his career for the next 30 years by winning in every type of car from Asphalt Sprint cars to becoming the only none east coast resident to win at Thompson Speedway in a Super Modified. Today Randy continues to work with the nations top drivers and engineers to improve every part of Sweet manufacturing. He may no longer be behind the wheel but he continues to strive to have his name in victory lane and that will never change. 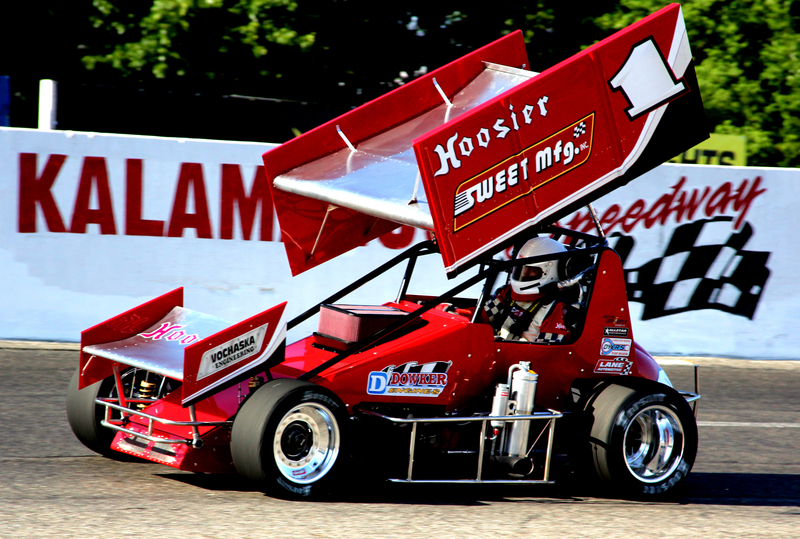 With a background and desire to win like Randy Sweets, everyone at Sweet Manufacturing is proud to say the our parts are built with experience and proven by performance. The Rocket Car at Winchester 1985. Terry Senneker Sr. (76) and Randy (77) at Winchester Speedway.